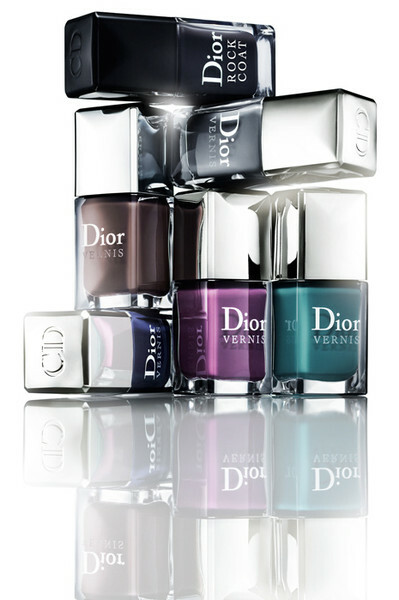 Every single Dior nail polish I have tried lately has been a huge win, from color to formula or opacity : no flaws whatsoever! 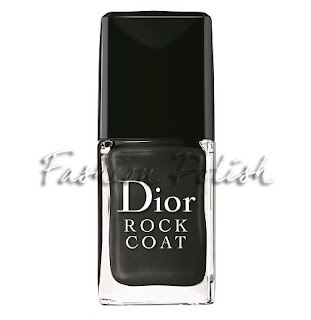 Well, Nirvana is really appealing to me right now and I can't wait to try Rock Coat, which I guess will give a dusty look to bright or saturated colors. Nirvana is the one I want most! I agree... Nirvana is a gorgeous color! oh yeah nirvana is fasho the one i want. plus i love the band! i might have to check out the top coat too. Do you have any idea of the release date and if they will be released in France too? I hope that at least Nirvana comes! !